Renowned writer and Kerala Sahitya Academy award winner B Sujathadevi passed away. Renowned writer and Kerala Sahitya Academy award winner B Sujathadevi passed away. She died in SUV Royal hospital and was under treatment in the hospital. Her body will be brought to writer Sugathakumari's house for public viewing. The funeral will be held at Thekkad Shanthi Kavadam. 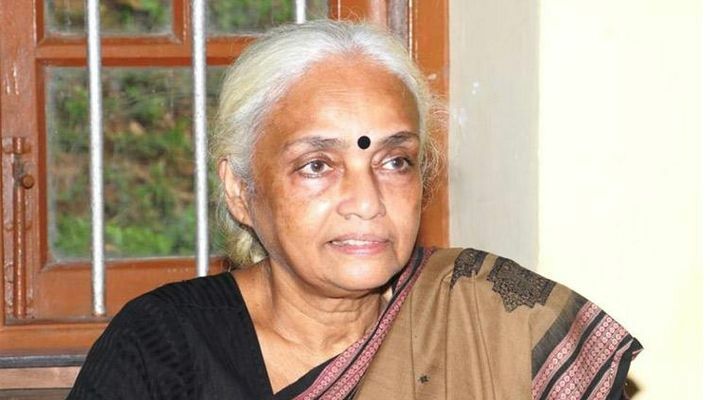 Malayalam writer Sugathakumari and critic Late Prof Hridyakumari are her sisters.